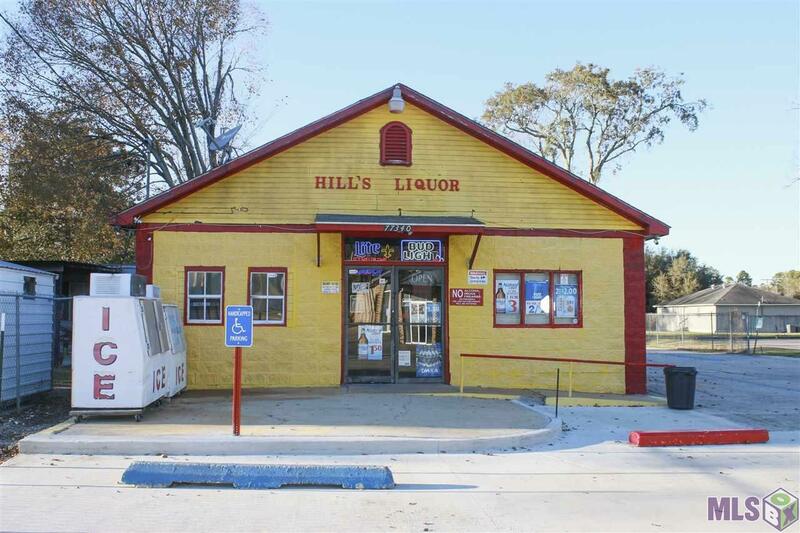 Business Opportunity - currently a convenience store but you can utilize the space for another small business. 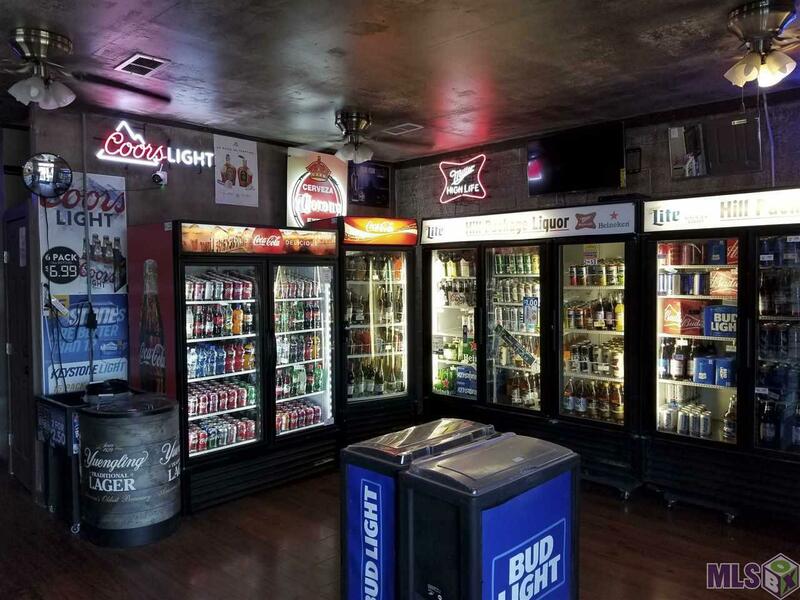 Store currently has a deli, commercial kitchen, his and her bathrooms, coolers and deli. 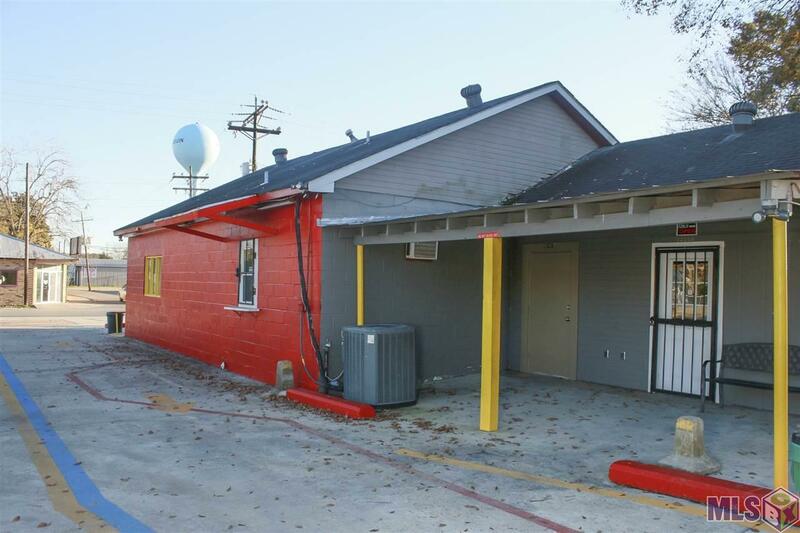 In 2018 the town updated the sewer system and parking lot was renovated. In 2017 the A/C was replaced. Roof is only 7 years old. 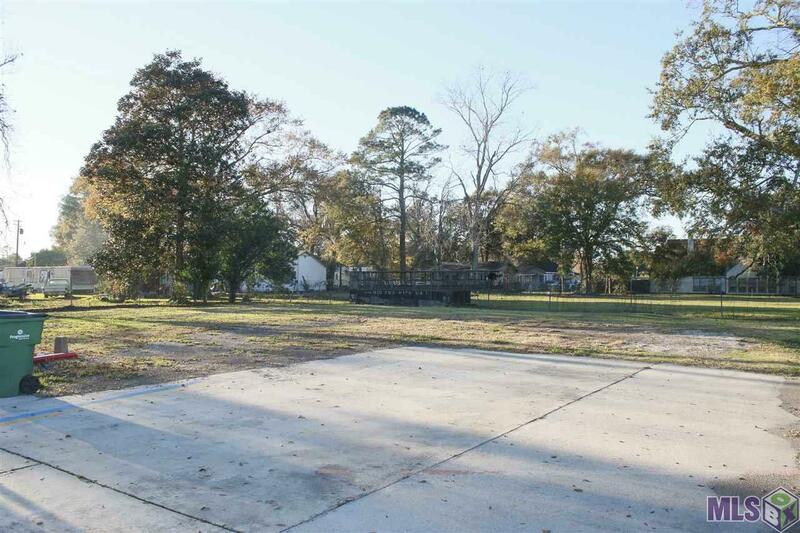 Listing provided courtesy of Keller Williams Realty-First Choice.© 2019 Multiple Listing Service of the Greater Baton Rouge Association of REALTORS®, Inc. All rights reserved. Information Deemed Reliable but Not Guaranteed.